A week ago I was scrolling through my news feed on Facebook and got sucked in a bit longer than I should have. I read a post by one of my favorite authors asking for people to leave comments if they loved her books and wanted to become one of twenty good taste ambassadors for her new cookbook soon to be published. I glanced at it and thought I should really think of something to write… but then the tune on the washing machine chimed in and I knew I had to get back to real life and tasks on my to do list. I did the laundry, the dishes, walked the dog and an hour later looked at my watch and thought I really ought to try to write something before the kids got off the bus. What sort of comment do you leave to encourage someone whose work you love to select you for what could be a totally fabulous project? A fun project that could be just the pick me up you need in your life at that very moment? Does she even read the comments? I was thinking it through too much. (Way too much.) In the end I’m sure it would be probably just be a random pick. Let’s just pause for a second. I have been in a creative slump. I just ran a 24/7 mommy summer vacation camp for over 75 days straight. As great a summer as it was, it has also left me fairly run down. Even two weeks in with the back to school regiment and I might be more tired than when I began. 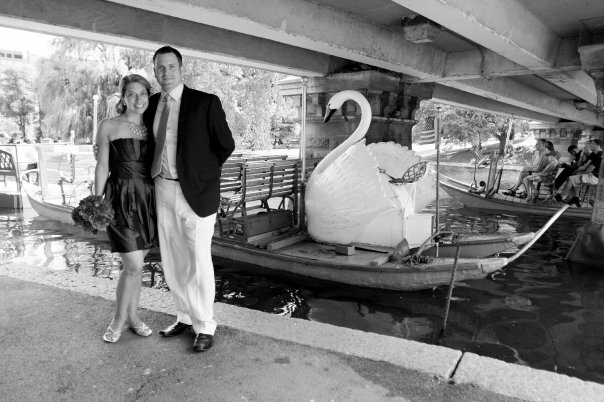 I knew I would pull out of it eventually, but I just wasn’t sure how…until I saw her post. Her brilliant request for twenty lucky fans to leave a comment as to why they should be selected to be an ambassador for her gorgeous new book. A book whose Kickstarter campaign I missed. A book I surely would have hoped to see in our lovely little bookstore in town early next month. Two hours later she replied “Your life sounds gorgeous, Aimee!” She replied to me! Oh my goodness this was as good as the time I saw Mark Morris in the parking lot at Jacob’s Pillow. I could hear her voice saying the words as if it were a line in one of her novels I listened to on an audiobook. The following day she replied again “Congratulations! You are one of our lucky Ambassadors!” What?! Me?! I was selected?! I could not explain to them that I don’t get excited about things often. That the idea of celebrity doesn’t fascinate me and that there are not many people I get so enthusiastic about. They did not realize that I had been reading this author’s work since the early 2000’s when I was newly single and craving an escape that her books instantly provided. They didn’t realize that I had read every single book since because as I aged and evolved so did her characters. They didn’t realize that when we moved and I discarded a lot of novels I had already read, I secretly packed all of hers up and held on to them. There are, after all, some things you can’t let go of. So that is how I ended up here, with this beautiful book I am about to embark on reading and testing. In the coming weeks I will probably be talking about her recipes and sharing my photos of what I make more than usual. I feel like I have been given a gift (not just the gorgeous collector’s edition cookbook) but a push that I so desperately needed. A chance to be creative and a way to connect cooking and baking to the stories and characters I so love in her work. 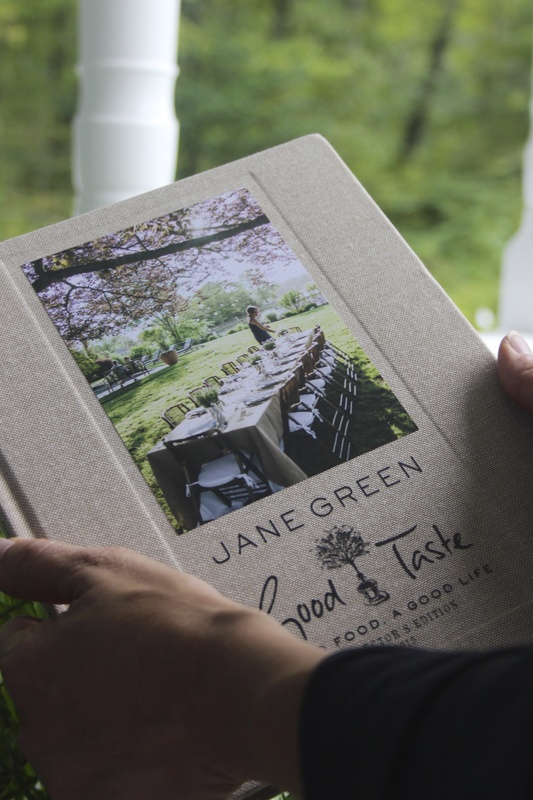 I hope you will all enjoy this process as much as I’m going to and that you will consider checking out Jane Green’s Good Taste Cookbook yourself when it is available in stores on October 4.